The 34-year-old recalls the comments from peers more than a decade ago — presumptions that his placement at Amherst College in Massachusetts was a matter of the school “needing someone for the quota” on racial diversity. Jack, who is black and grew up in a single-parent household in Miami where his mother earned $26,000 a year as a school security guard, remembers overhearing remarks that he felt questioned his right to attend a highly selective university. After more than 50 wealthy individuals were charged this week in purportedly the largest college admission scam ever prosecuted, Jack — now a Harvard University assistant professor — has turned the accusation around. 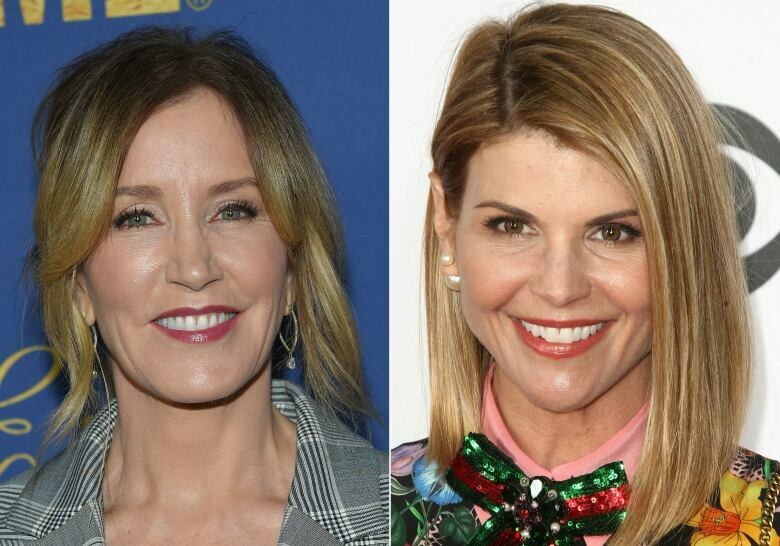 The Federal Bureau of Investigation on Tuesday accused dozens of parents, including celebrities Laurie Loughlin and Felicity Huffman, of spending in some cases between $200,000 and $6.5 million US to ensure their children could gain entry into some of America’s most competitive colleges. The clients also allegedly paid for arrangements to have SAT test-takers pose as their children, fabricate medical conditions to allow their children extra time to take tests, and bribe administrators of college entrance exams to look the other way when it came to their children’s cheating. Jared Kushner, U.S. President Donald Trump’s son-in-law, for example, was by many accounts a lacklustre student in high school. 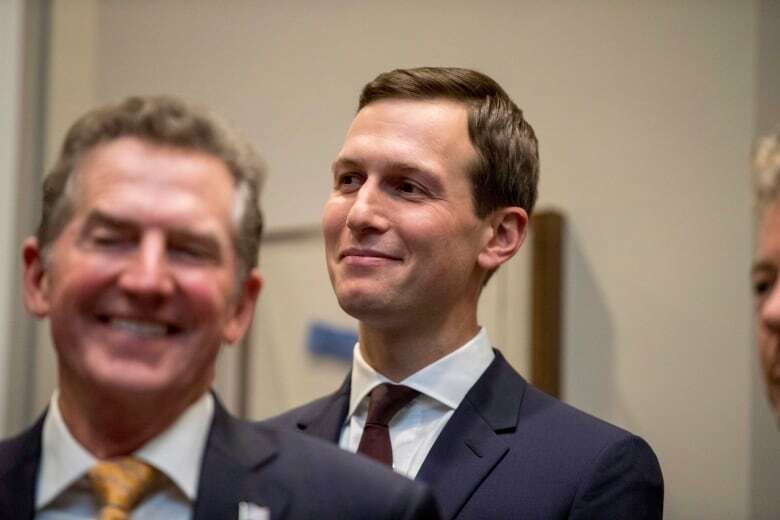 But he was accepted into Harvard following a $2.5-million donation from his father to the Ivy League school in 1998 — a year before Jared’s enrolment. Unlike in Canada where most big universities are publicly funded, many prominent U.S. universities are private. Every justice on the U.S. Supreme Court attended an Ivy League school. With the notable exception of Trump, the last few American presidents attended Harvard or Yale. Professor Jack, the former Amherst student, isn’t so sure opening more slots to students is the answer.